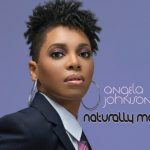 New Music from Angela Johnson - "Better"
Equal parts producer, arranger, composer, and musician Angela Johnson is the living embodiment of the Renaissance artist. 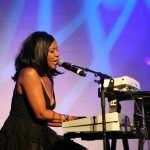 Having worked with on both sides of the recording studio glass with some of the biggest names in contemporary soul music, Angela is a musical force to be reckoned with. Angela’s latest project is “A Woman’s Touch” and it features guest appearances by Gordon Chambers, Claude McKnight as well as Rahsaan Patterson, Eric Roberson and Frank McComb. 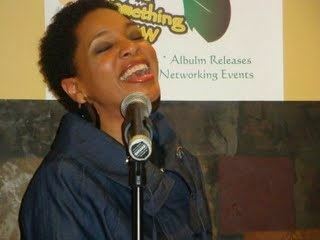 Check out the lead single “Better” for a sampling of the musical prowess of Angela Johnson.